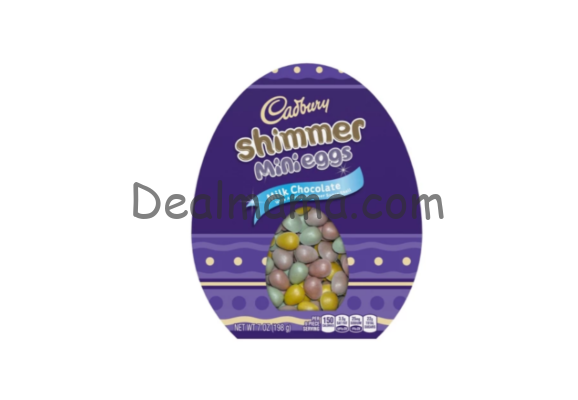 Cadbury Shimmer Easter Egg Boxes 50% Off at Target! It’s time to fill up those Easter Baskets! Use a cartwheel offer at Target to pick up a Cadbury Shimmer Egg Box for just $2.49 through April 20!